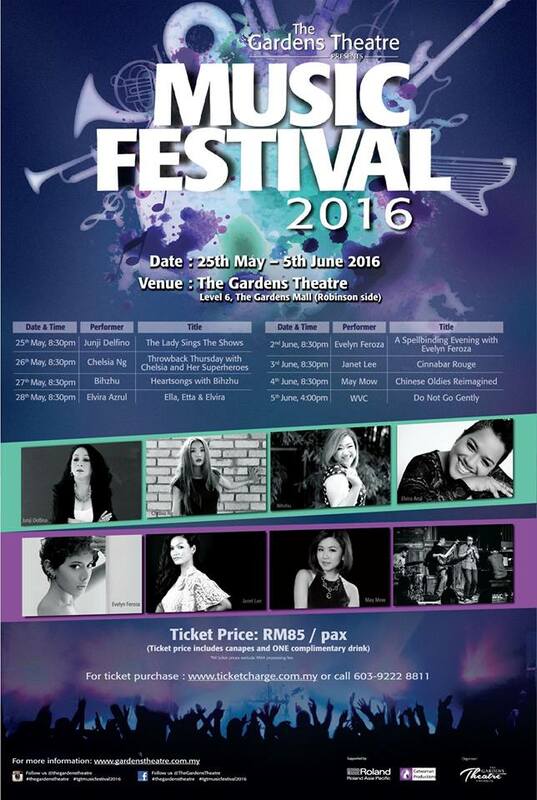 Get ready for the inaugural music festival at The Gardens Theatre (TGT) this coming May as Roland Asia Pacific and Catwoman Production are bringing over a medley of musical genres at the upcoming Music Festival 2016 at Mid Valley City, Kuala Lumpur. 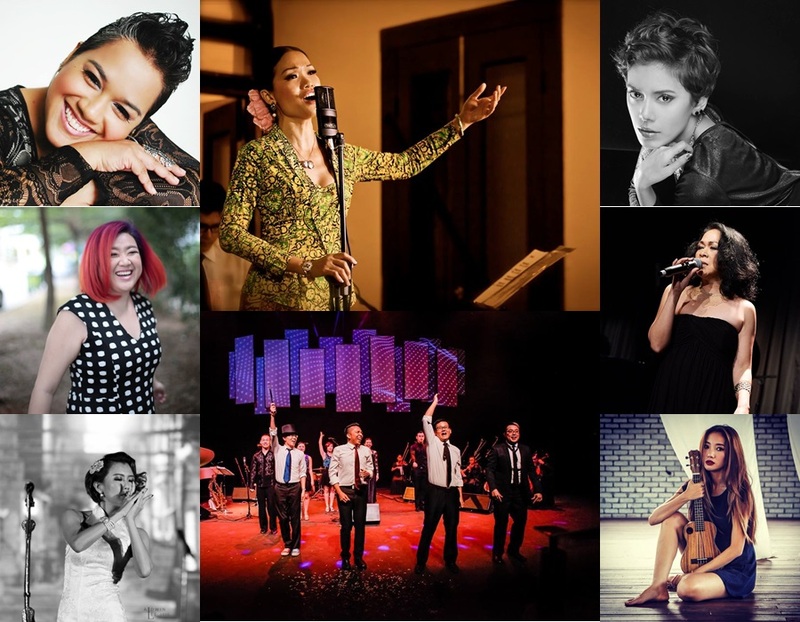 The music festival will feature a line-up of talented local singers like Junji Delfino, Elvira Arul, BihZhu, Chelsia Ng, Janet Lee, May Mow, Evelyn Feroza, and WVC Trio Plus. Each of the performers will be performing on different nights from 25 May to 5 June 2016. Entry tickets are priced at RM85 per night and are available at ticketcharge.com.my.